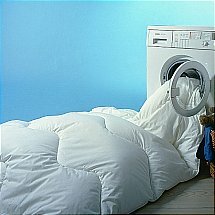 Our deep fill cotton mattress protectors are filled with a luxurious cotton blend and encased in smooth, pure cotton. 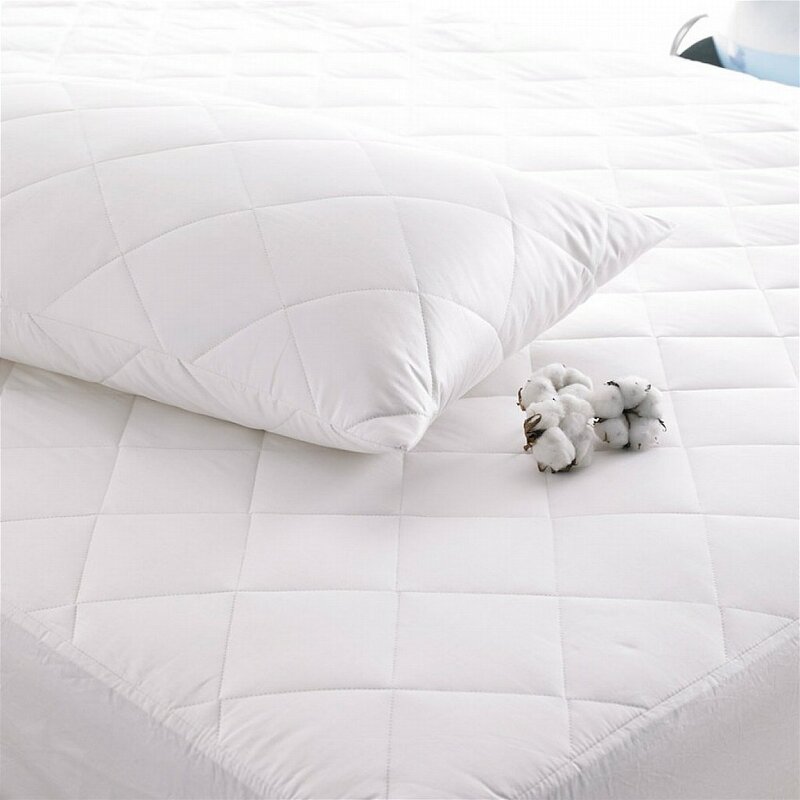 The breathability of these mattress protectors make them one of the best on the market, giving you everything you need for a restful nights sleep, including comfort, practicality and total indulgence. 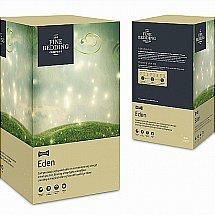 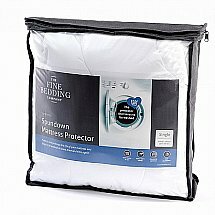 I would like more information about Deep Fill Cotton Mattress Protector by The Fine Bedding Company.